If you’re anything like this author, there’ll be three things that pillage your bank account each week: food (alcohol included), online shopping sales and rent. While you too probably give the former a red-hot go, with $6 doughnuts, numerous helpings of smashed avocado, and The Iconic 30%-off sales, the later will be by far your biggest cost. Although sharing a place helps cut down on rental costs, the unfortunate fact is with average room prices in Brisbane now topping $192 per week, finding a cheaper room can be tough. So if you’re in the market for an affordable room, or you just want to free up extra cash to support your brunch addiction we’re here to help. Data analysis by Flatmates.com.au of all third quarter listings on the site has identified the Brisbane suburbs with the most private room listings valued under $180 per week. 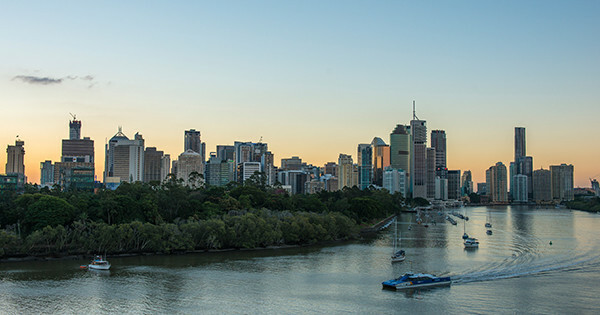 While nothing in life is guaranteed, these 20 suburbs did account for one-third of all sub-$180 in Brisbane in Q3, so your chances of a cheap room are pretty good.